We know that many of you are recently engaged or planning to have that romantic proposal! This means that plans for your wedding are underway and you will be looking for a perfect locale to have to have your honeymoon. 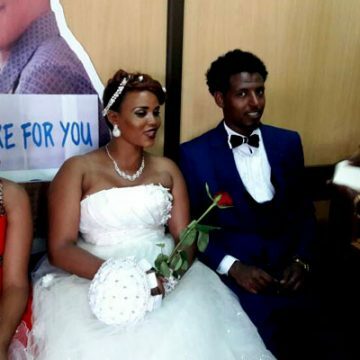 There are many exotic, remote, and breathtaking locales in Uganda where you can get hitched. 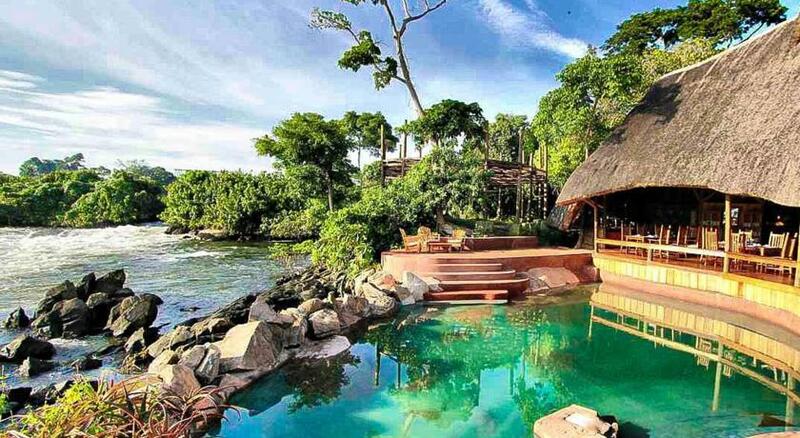 So below we have shortlisted a list of some of the coolest, romantic and faraway places to have your honeymoon in Uganda. 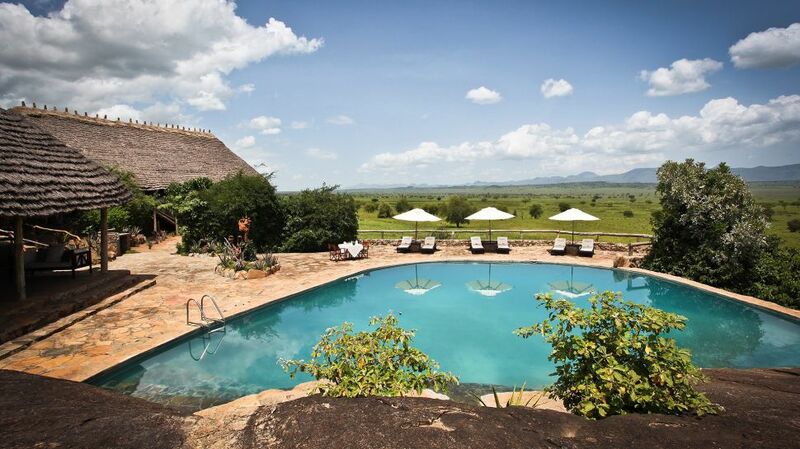 If you’ve dreamed of a perfect honeymoon in Uganda, but the regular locales aren’t exactly what you picture for the backdrop, you have got to check out Apoka Safari Lodge. A remote place – far away – blessed with a Magical landscape, planes dotted with wildlife, a swimming pool carved out of a rock and filled with golden green grasses punctuated with craggy, rocky outcrops. 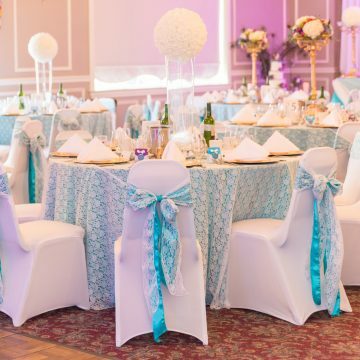 We can’t go over the charm plus uniqueness of the place and know your guests will be truly captivated by the romance of the setting. It should come as no surprise that the Haven made our list of the coolest venues. The location is absolutely beautiful and unique with the view of the stunning first waterfall of the River Nile, it’s a place that we dream about on the daily! The accommodations are unique and very comfortable, perfect for photo-ops. 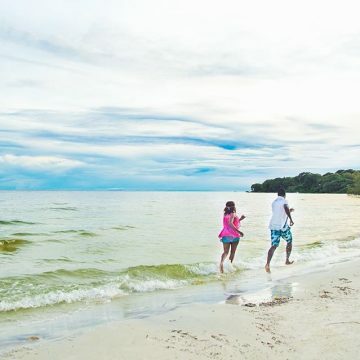 Whether you’re tying the knot or thinking of traveling to Uganda for destination celebration, One thing’s for sure: this place won’t disappoint! We can’t imagine a more unique and amazing location to tie the knot than a real rock! 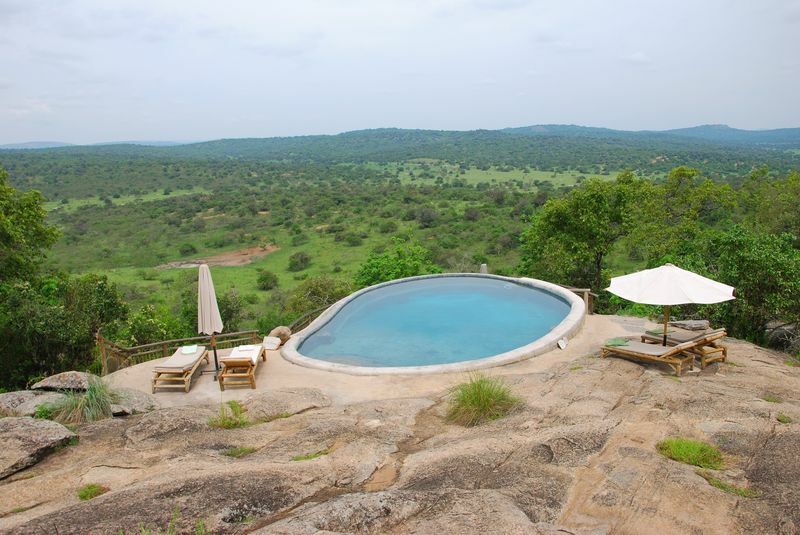 Rwakobo rock is conveniently located in Lake Mburo National park, With breathtaking views over the Savannah. We love how the fact that you can have Zebra’s as your guests- can you imagine that!! Surely a one of a kind experience for both of you! And the most breathtaking ceremony location? 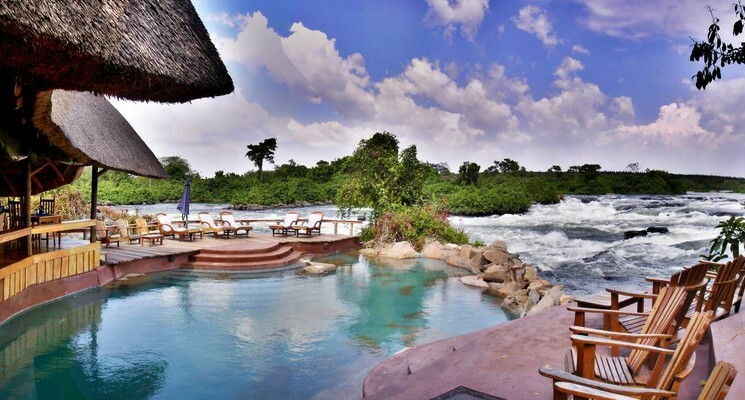 How about getting married at Wild Water Lodge overlooking one of the biggest rapids on the Mighty River Nile?!!!!. Wild Water Lodge is seriously an amazing as the photos. 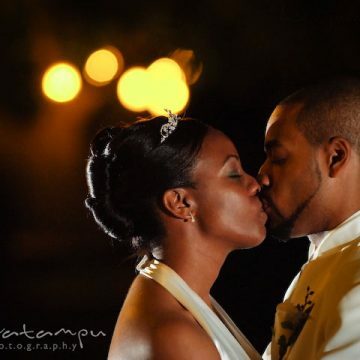 With a stunning panoromic view, Nyore Hillside Retreat provides a scenic backdrop for saying I Do. Since it’s claim to fame is the beautiful surroundings, huts on a hillside overlooking a cattle valley, any style of wedding will feel right at home at this amazing place. 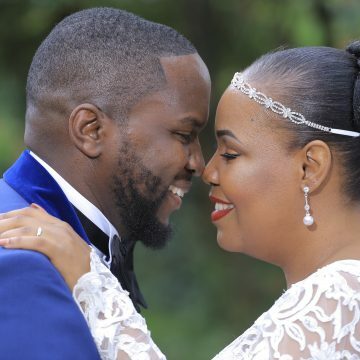 We’ve visited several times and can attest to the great, nice atmosphere, The place has lovely self-contained huts and the meals offered at Nyore Hillside retreat will rejuvenate any couple or guests! 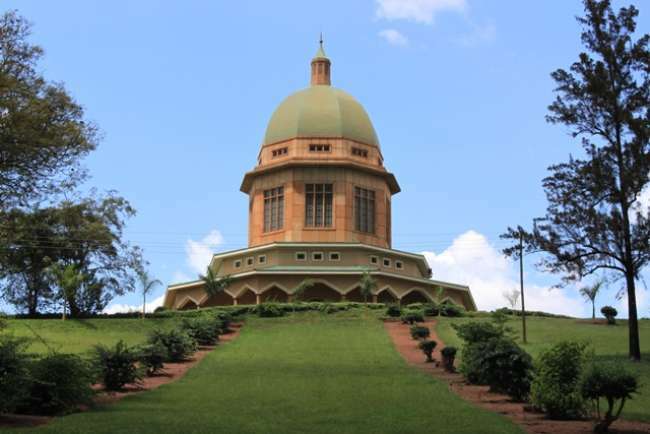 There is nothing prettier than a parkland honeymoon + that’s why Bahai Temple in Kampala made our list. Talk about the interesting piece of Architecture. Your guests will be blown away upon arrival! We can’t can’t get enough of this stunning place. If your venue vision points to a wilderness camp, Ishaha wilderness camp should definitely be on your list. The place is positioned by a river and offers a great experience to indulge in wildlife. 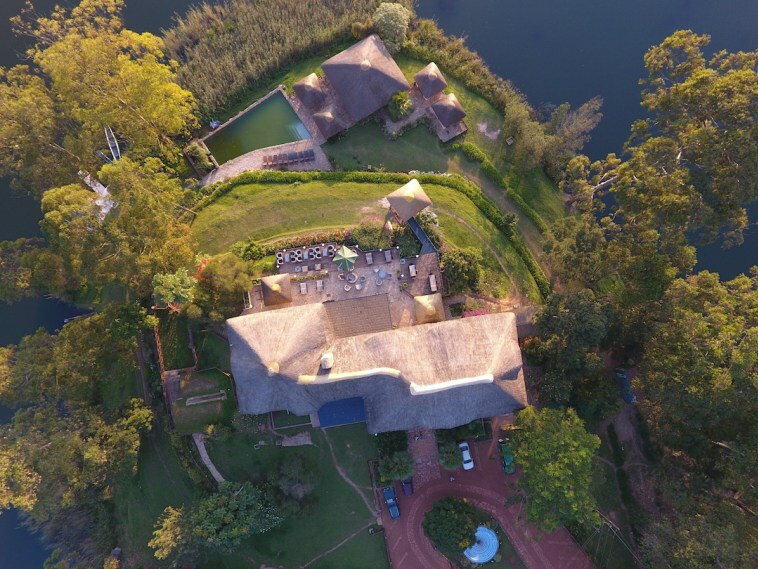 Sipi River Lodge would make an amazing backdrop for your big day! 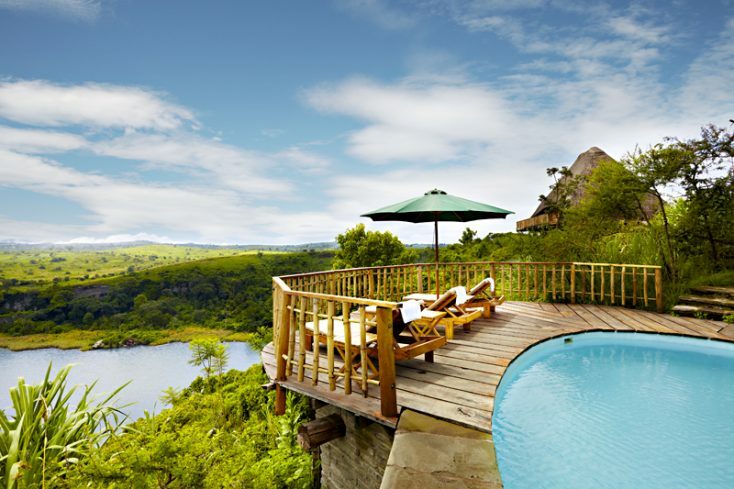 Located in Kapchorwa, the Lodge sits on the foothills of the Mt. Elgon and their gardens are ideal for a beautiful wedding. The falls which you view from the garden make a magical backdrop, We’re personally obsessed with this location! With the majestic Rwenzori mountain’s and magical crater lakes as a backdrop, Kyaninga Lodge is a fantastic place to enjoy your honeymoon. 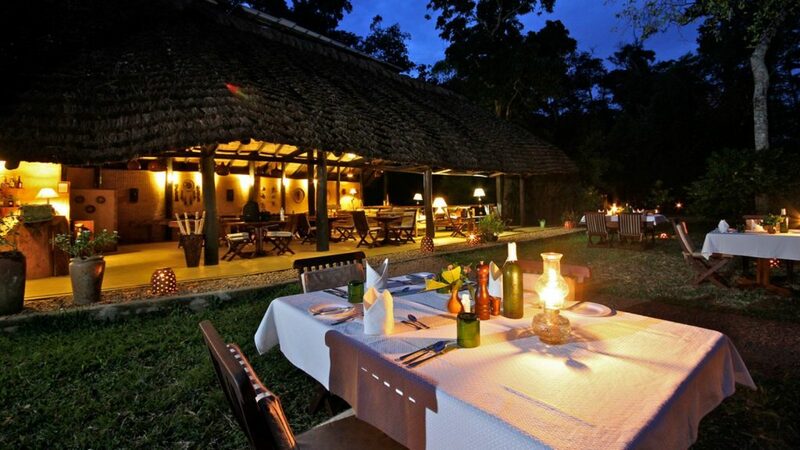 The food is excellent and eco-friendly lodges sit on an unbelievable location at the top of the hills. 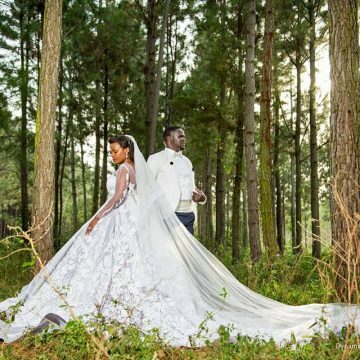 We hope you loved this peek at our personal favorite Uganda wedding venues. So tell us, did you see a venue on the list that caught your eye or did we fail to list a location you would have expected to make the list? We’d love to start a fun conversation in the comment section below! 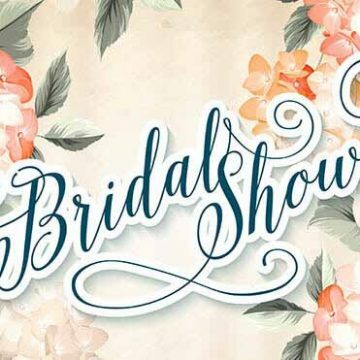 The Wedding Planning Lists Brides Should Maintain At All Times!